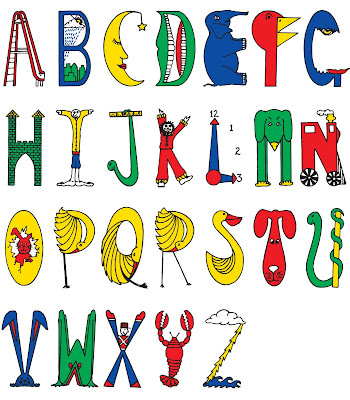 The alphabet is a writing system that is created and organized by the symbol phoneme vowels and consonants. 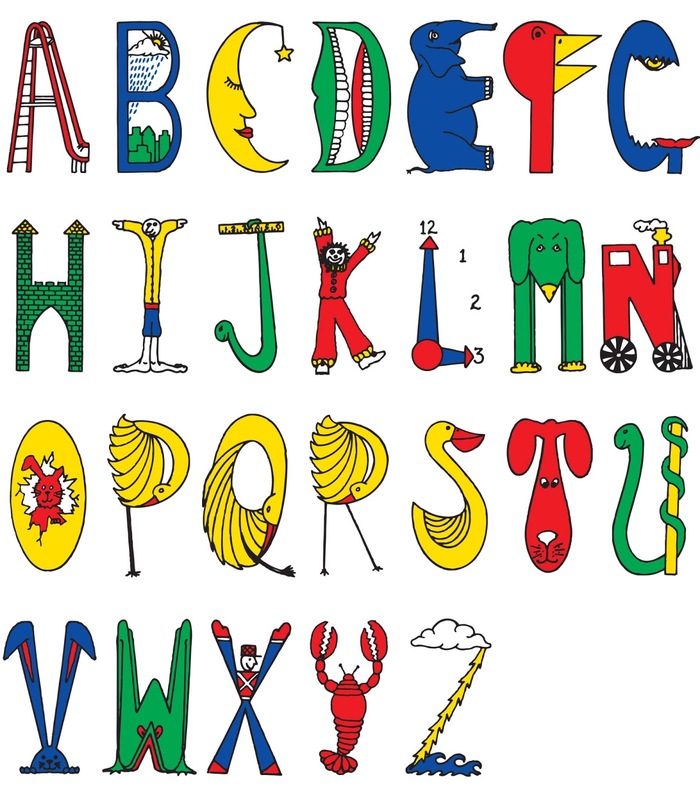 The word alphabet is taken from the Greek, the first two letters of their writing that alpha and beta. Alphabet symbol usually have vocals, and different with abugida and silabis script, each letter represents a phoneme, but in the form of syllables. 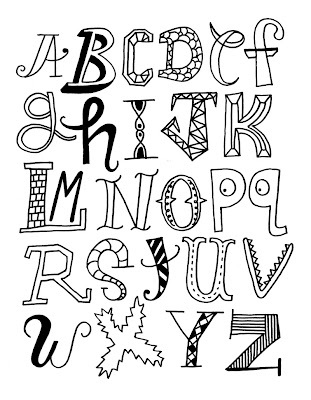 To help preschool kids learning alphabet letters, realistic coloring pages will give 3 kinds of coloring pages for each letters starting from A to Z including alphabet tracer to make your kids learn how to write down the letters in the right way and the animal with letters to make them know the animals names. I have and will publish all the letters, one letters for each posts and they will be including animal alphabet coloring pages, alphabet tracing pages and various alphabet letters with cartoon pictures. 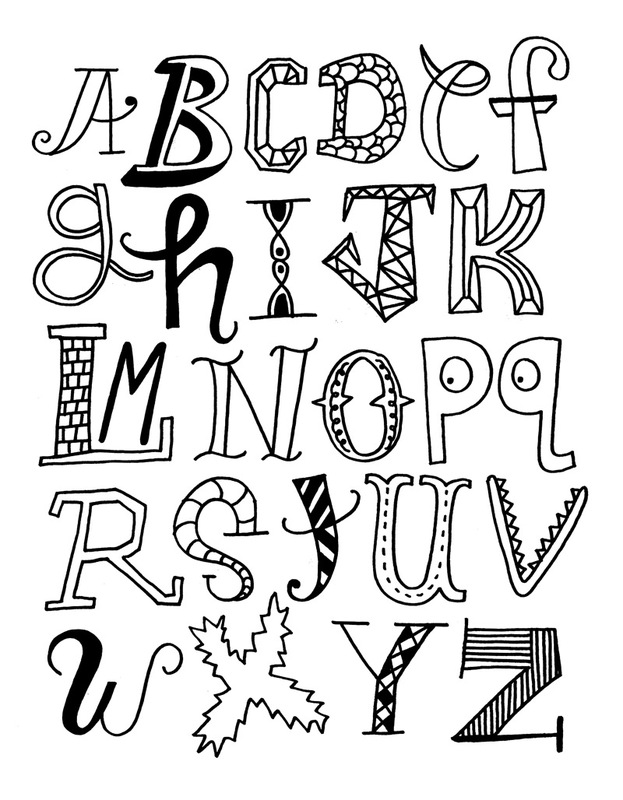 With all of this, I hope your kids will learn with fun for all the alphabet letters coloring pages that we provided here and below is the list of each letters, download all for your preschooler kids !.